WE BRING RESULTS! 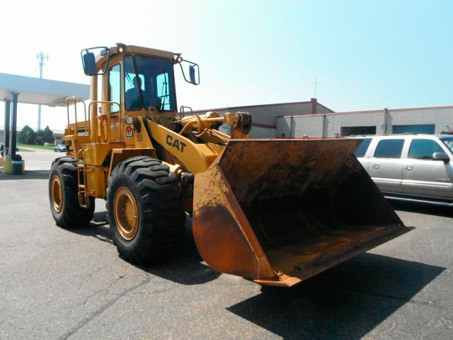 1985 Caterpillar 950B with 11,718 hours – Sold for $33,000! WE BRING RESULTS! Mpls. 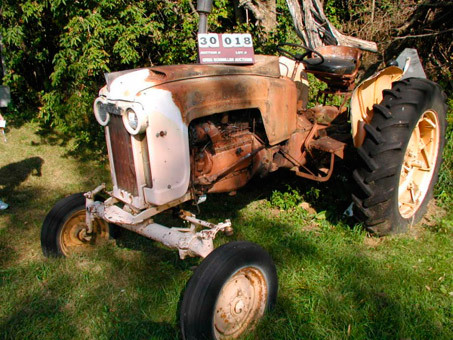 Moline Wide front tractor, model 4 star, serial #16601118 – Sold for $651.00! WE BRING RESULTS! 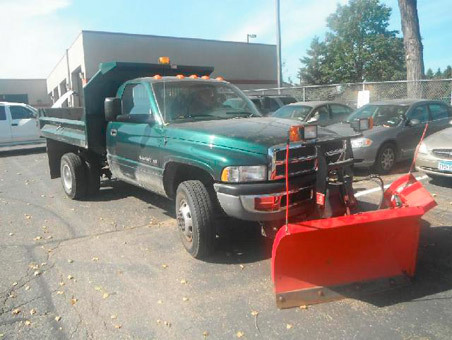 2001 Dodge Ram 3500 With Contractor Dump & Boss Vee Plow – Sold for $15,000! Looking for professional auction services to liquidate your home, office, or estate? Let us help! We are experts in online auctions as one of the oldest online auction services in the industry! With such a long history, our auctioneers have a wide range of knowledge, to help get maximum dollar for your equipment, machinery, property, and assets. Professional Auction Services from beginning to end with over 30 years of experience in the professional auction services industry. We have an immense amount of knowledge ranging from farm equipment to jewelry and antiques. When it comes to liquidation auctions, business liquidations, home liquidations, and estate liquidations in the Minnesota – Wisconsin area, we are the professionals that you can turn to when you need top dollar for your assets – as fast as possible. We are proud to be a long-standing member in the online auctions industry, with over a decade of online auction sales and management experience. You can trust your items will sell fast, and sell for more, with us behind the wheel! We are licensed to server our customers in both the Minnesota and Wisconsin area. Our full range of services is available for auctioneer services, item management, payment processing and money management.